Start WE'VE GOT THE RUNS... challenge today! Log at least 1 mile for 31 days. 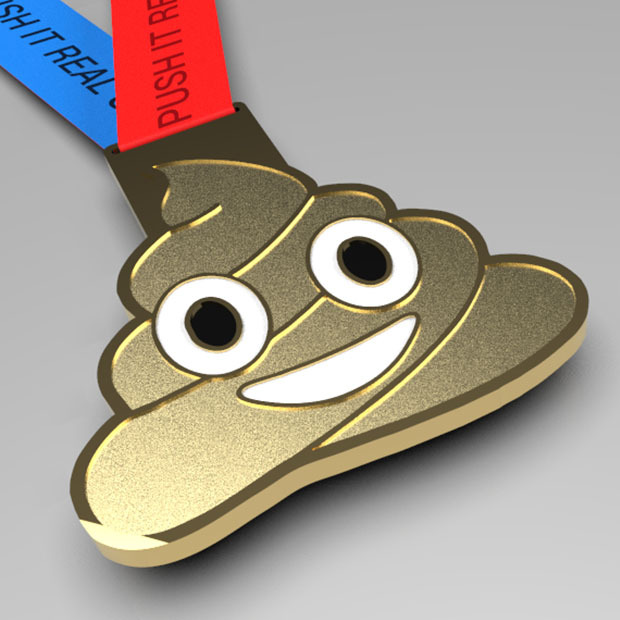 Run for a good cause; yourself... And 'cause you want to earn the epic #poopmedal. Challenge your family & friends.. and push it real good. You got this!